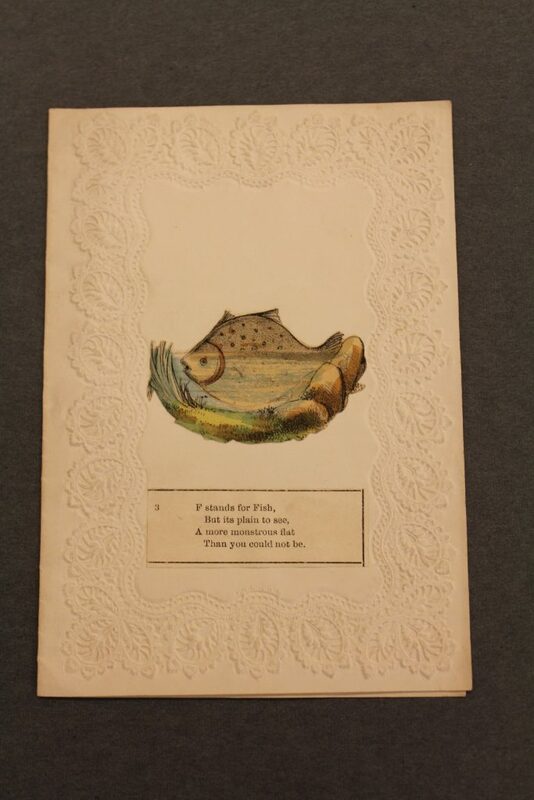 Rejection rather than affection was the theme of early 19th-century paper valentines. 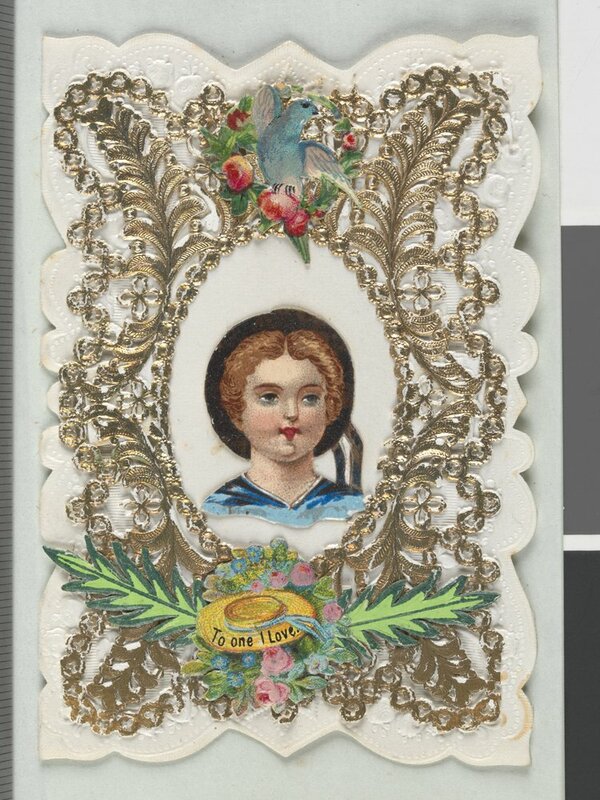 With internet trolling just a few centuries away, nothing said ‘I hate you’ in the 1800s like a nasty anonymous Valentine’s Day card. 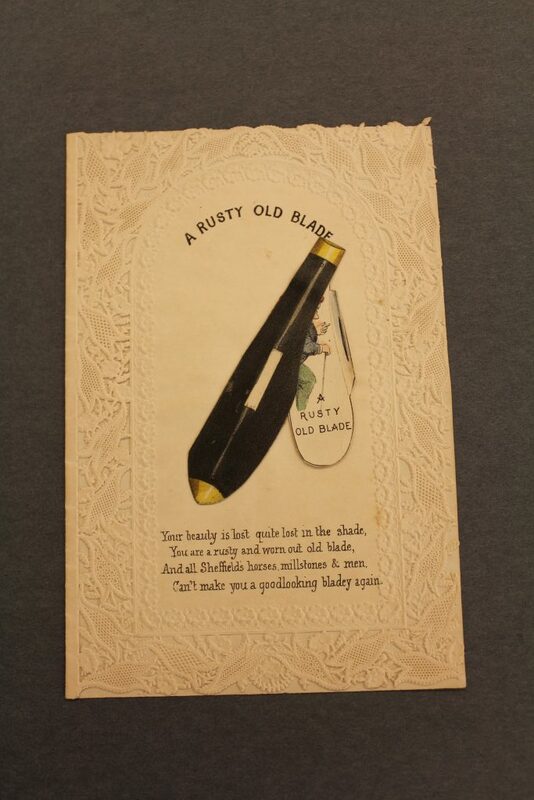 Packed with punchy poems and insulting illustrations, the Library has a small collection of these vinegar valentines in the Pictures Collection. 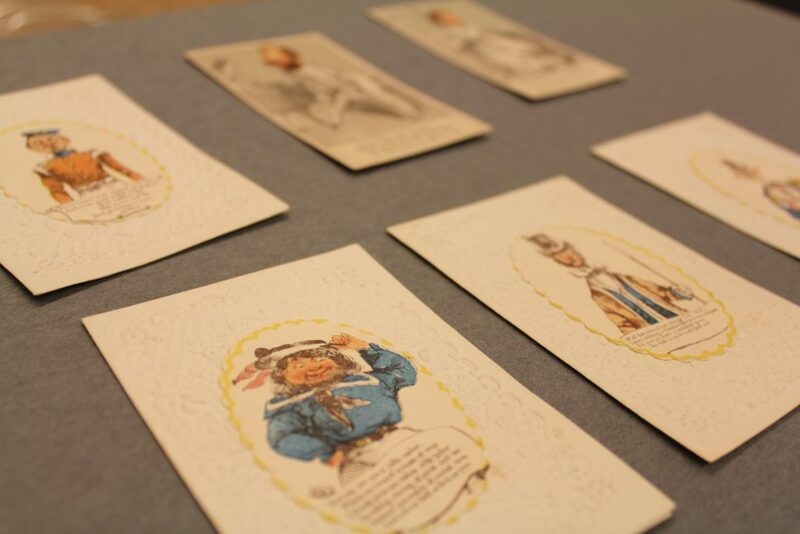 The production and practice of sending anonymous, scurrilous and mocking valentines originated in the early 19th-century and continued well into the 1860s, side by side with the sentimental versions. And so let people stare. Can’t make you a goodlooking bladey again. Then you could not be. The practice of sending Valentines in Australia followed the English custom. 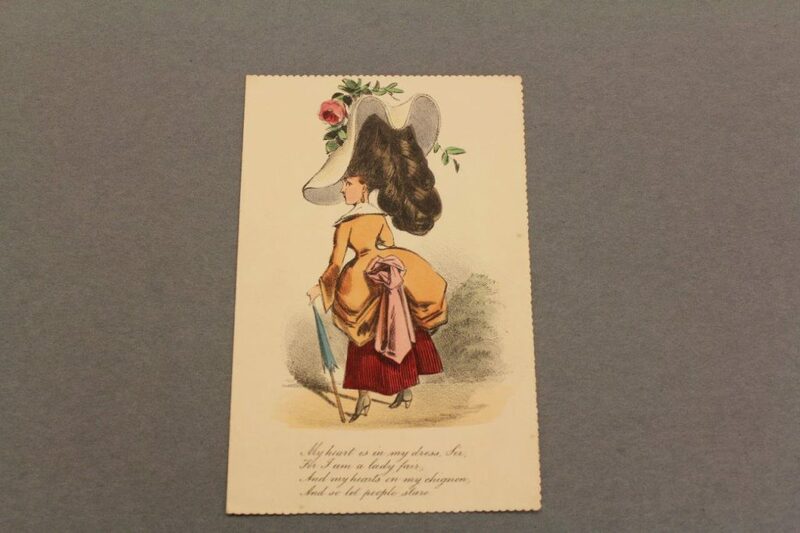 Both sentimental and vulgar valentines were fashionable in the Australian colonies in the 1850s and were imported in great numbers from England. 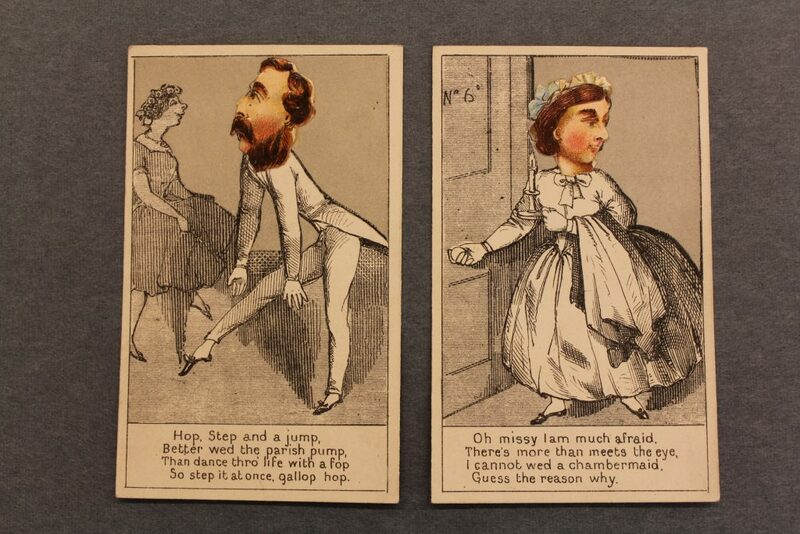 One British manufacturer, Goode Brothers of Clerkenwell, is known to have published one million comic valentines a week during a three-month season. 720,000 were exported to Australia by sea in May and June, to catch the market the following February. Considering the number exported, remarkably few have survived. All I’m wantin to say is that I would like rale well to see a raid made by the police on them mock valentines as disgraces the winders of many otherwise respectable shops. The Library’s small collection of vulgar valentines are mostly blank, suggesting that the colonial men and women who received these anonymous tokens of rejection were not inclined to keep them as souvenirs. 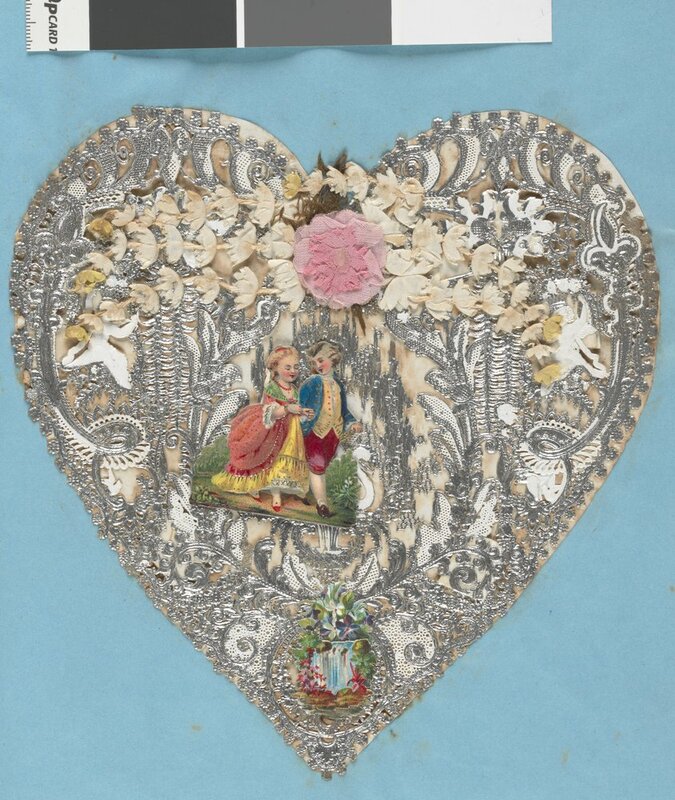 But fear not, the Library is romantic at heart, and also holds a collection of starry-eyed, cherub-faced paper valentines to set your heart a flutter this Valentine’s Day. 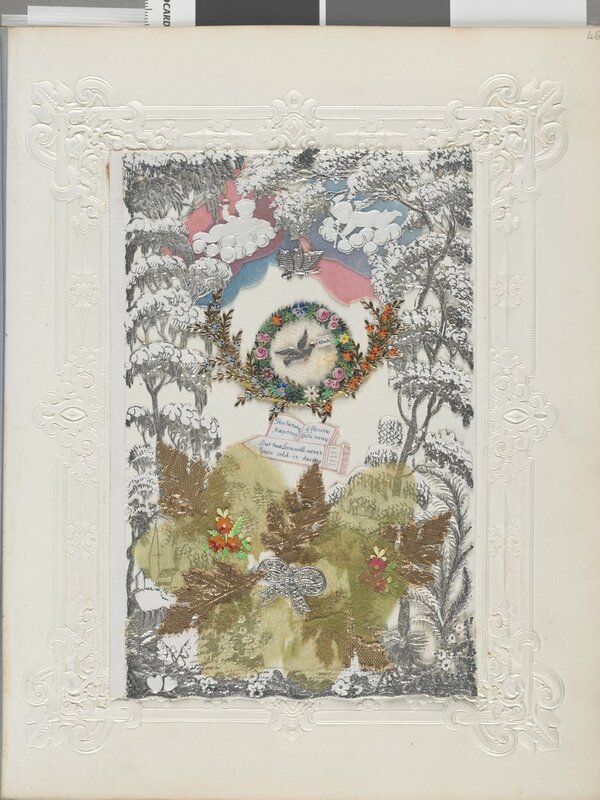 This post is an edited extract from the Funny Valentines or Love’s Labour’s Mock’d: printed Valentines from the picture collection, 1840 to 1870 exhibition pamphlet by curator Christine Downer. Sarah is the Digital Marketing Manager at State Library Victoria.